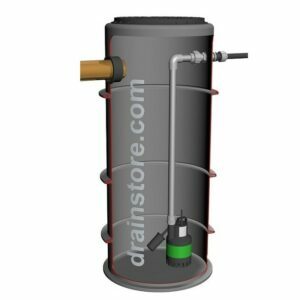 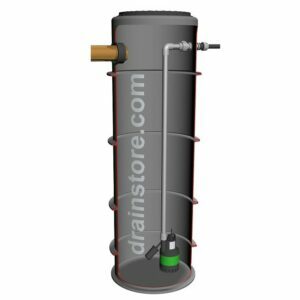 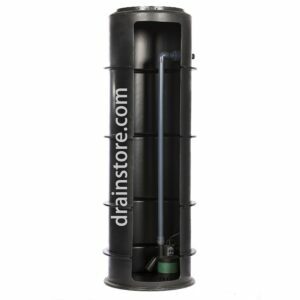 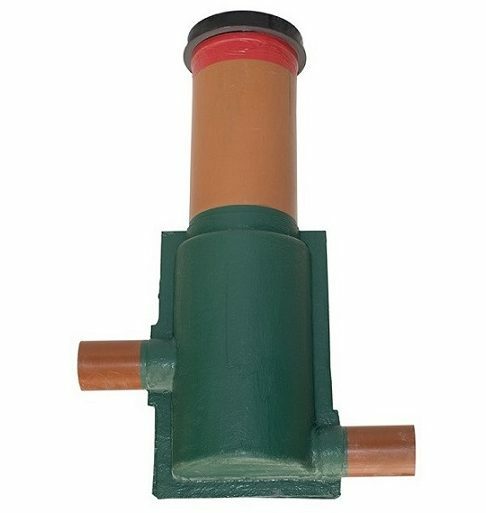 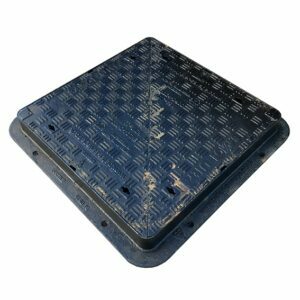 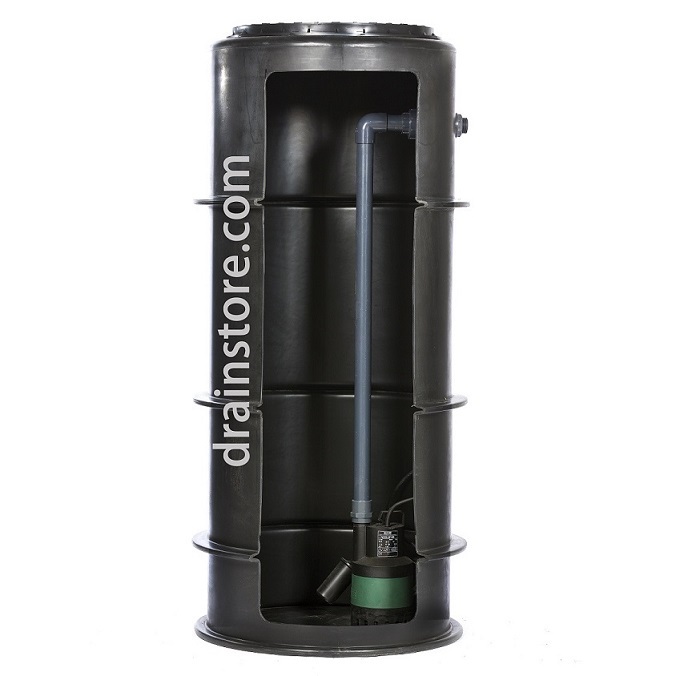 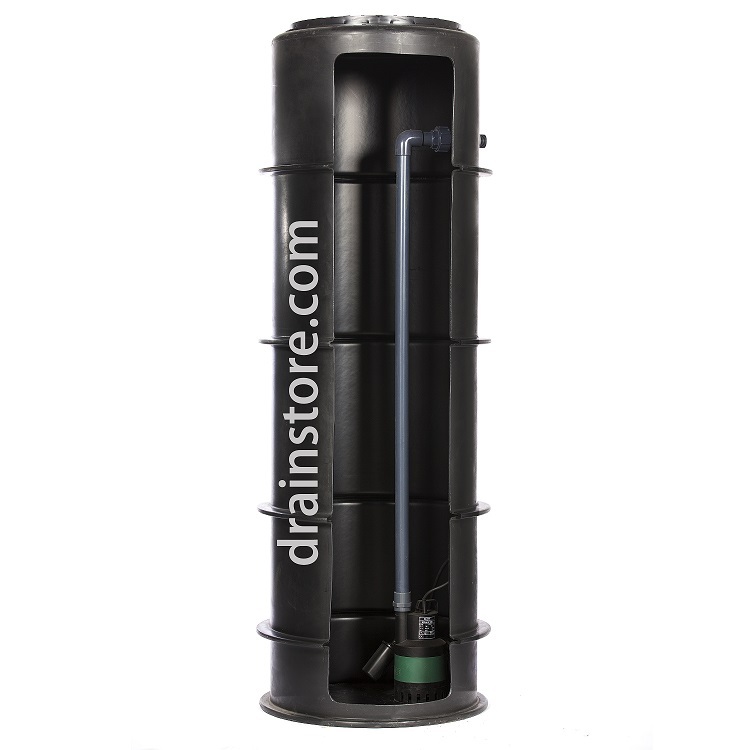 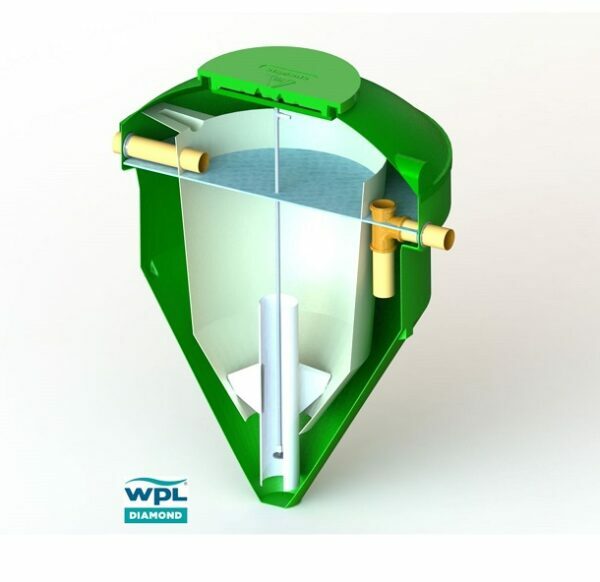 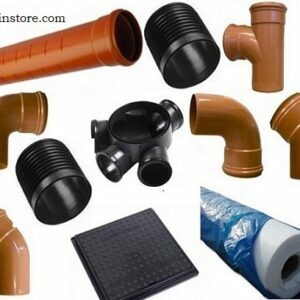 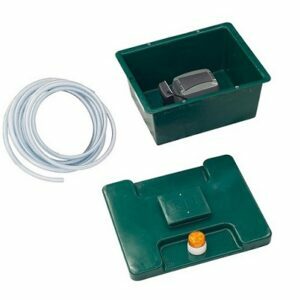 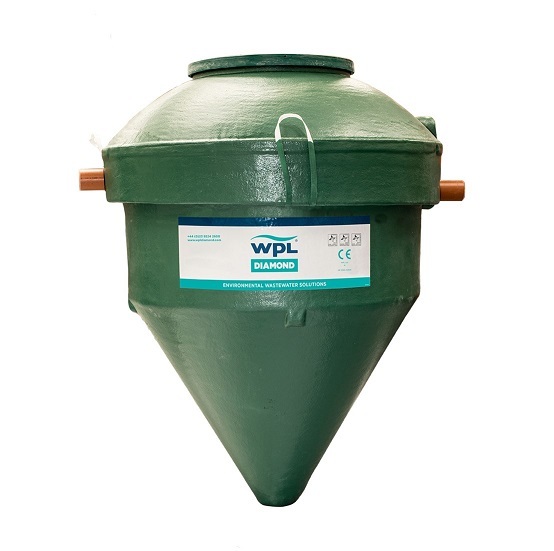 The WPL Diamond sewage treatment range is specifically designed for the domestic properties situated away from wastewater mains drainage. 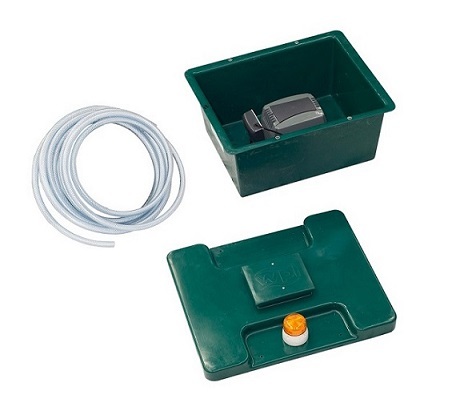 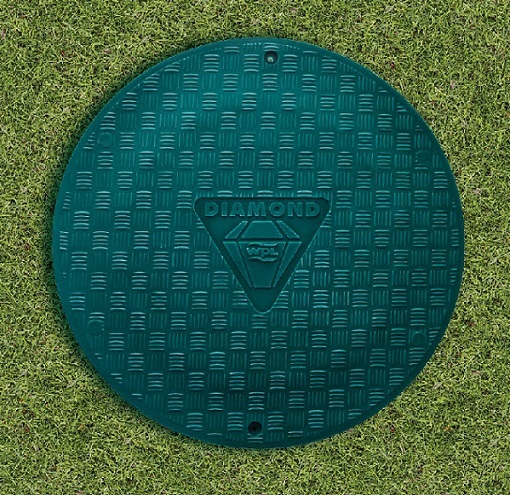 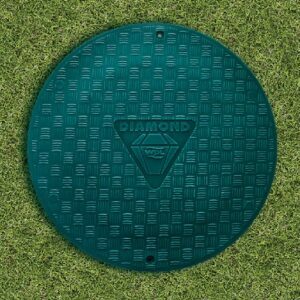 The Diamond is Œ marked and type tested in accordance to BS EN12566-3, the new European standard covering wastewater treatment plants, making it fully compliant with UK Building Regulations. 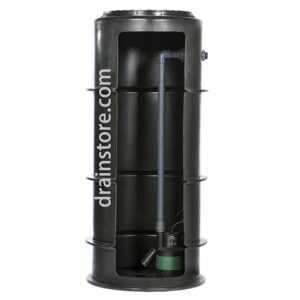 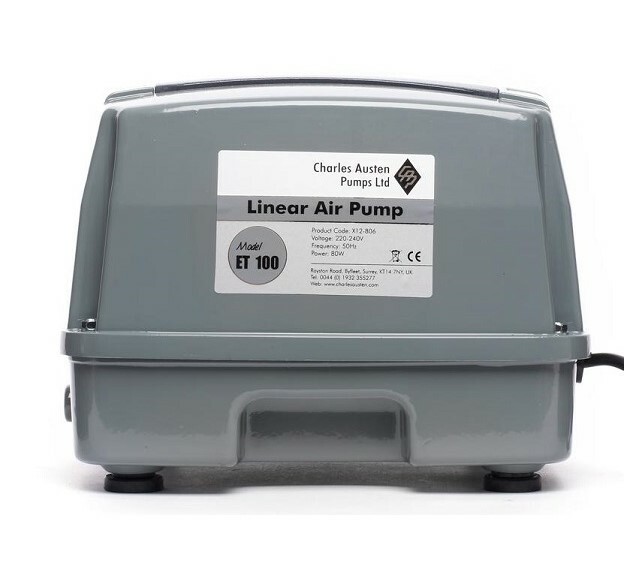 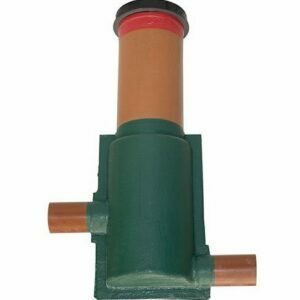 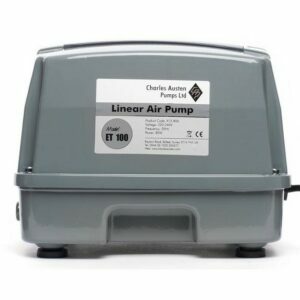 For a video showing how the unit is installed, please click here. 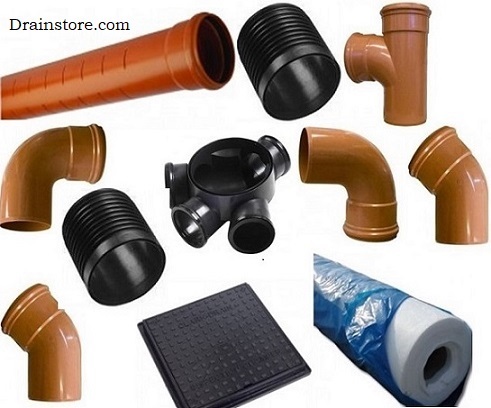 Please note all images are for illustration only and may differ slightly from the actual product supplied.